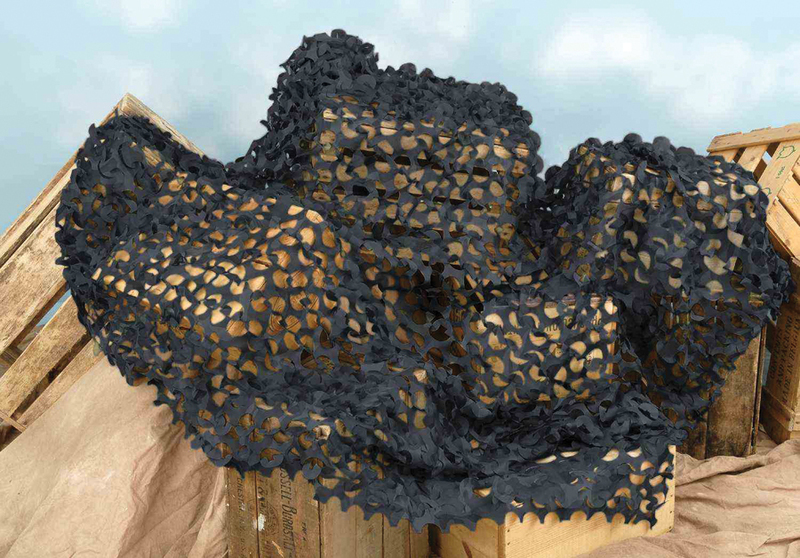 Vinyl camouflage netting. Black. 8' x 6'. Great for haunted scenes! !